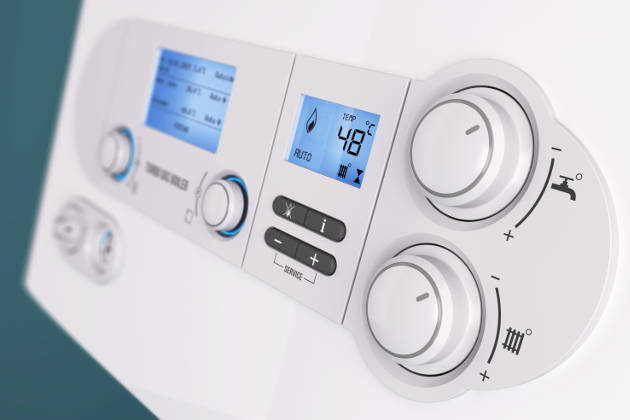 If you're looking to have a high quality boiler fitted by a fully qualified, fully insured, Gas Safe registered engineer, then please do not hesitate to contact us today. For more information, either give us a call on 07534 907893 with us or click on the link below. 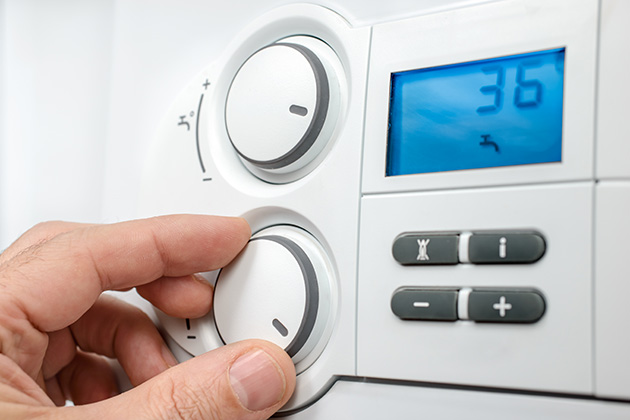 You should have your boiler serviced annually to ensure that it is in a safe condition and is operating to maximum potential in terms of efficiency. Leaving your boiler in a state of neglect can have serious consequences in the long run, so don't delay in booking a boiler service with us. 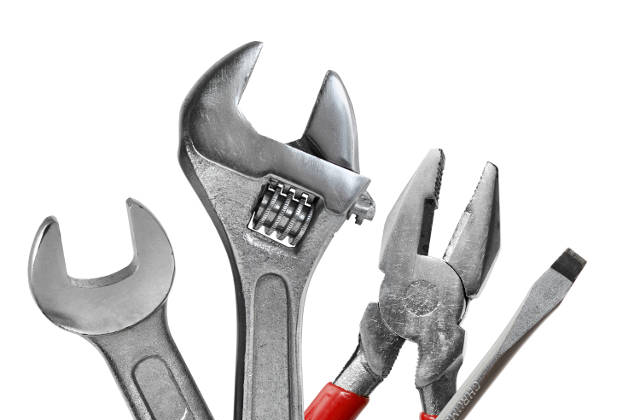 If you have had your boiler break down on you, we understand that you will want it up and running again as soon as possible so that your life can return to normal. In such an instance, please give us a call on 07534 907893 so that we can address the issue as soon as possible. If your radiators are taking time to warm up or you've noticed a rise in the price of your energy bills, it might be time for a powerflush. Here at LP Heating and Plumbing Ltd, we offer powerflushes in Maidstone, Rochester & Chatham. Give us a call on 07534907893 to get a quote today. Whether you're looking to have a few radiators installed or need a full central heating system designed and installed, LP Plumbing & Heating Ltd are here to help. For examples of previous work we've done, head over to our gallery and take a look at a selection of images we've taken. At LP Plumbing & Heating Ltd, we offer a comprehensive range of gas services to our customers throughout Snodland, Kent and the surrounding area. For example, we carry out landlord gas safety certificates to our clients. Click on 'Learn More' below for more information.